A little note to say I'm on a little holiday in England this week with family and friends. I don't think I've had a day off all year so it will be lovely to kick back for a few days, switch off and take it easy. 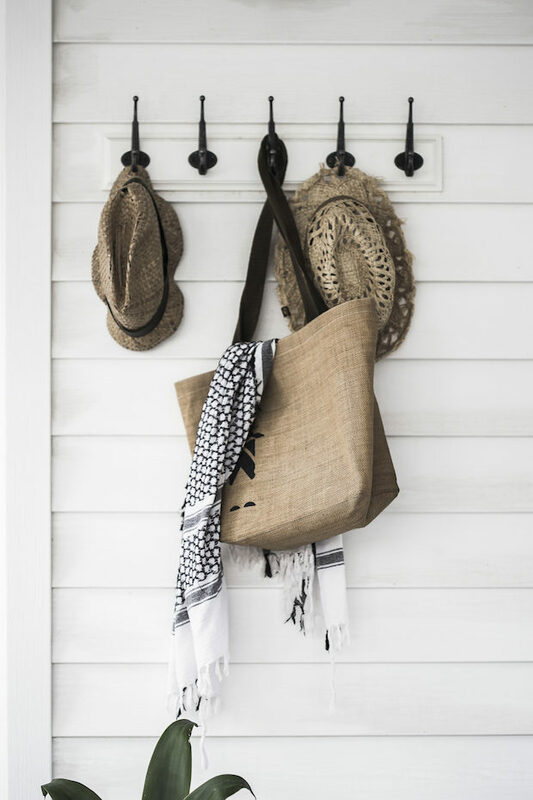 Although admittedly, it's soooo difficult to leave My Scandinavian Home for a few days...while I'm in London I'll also be heading to the Amara Interior Blog Awards, so exciting! Thank you so much for voting for me, I am so happy to be shortlisted. I can't stop eating chocolate right now - could it be the cold weather kicking in? My mind is on this completely and utterly chocolate to end all chocolate cake and this s'mores cutard cake mmmmmm! The beautiful book 'we are freckled' is available for pre-order here (a definite addition to my autumn coffee table display!). 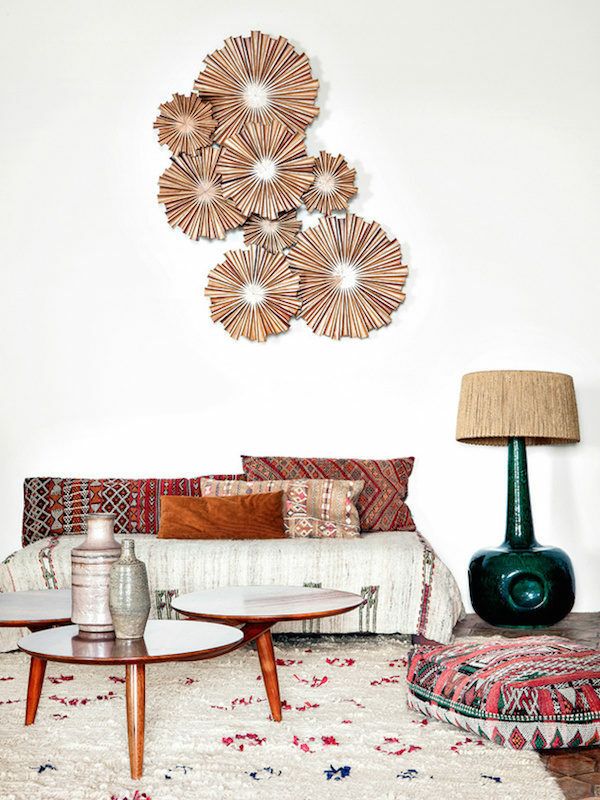 I'm on a constant hunt for the perfect rug and this pretty one from the Azilal region of Morocco is fab (find similar here). This week I'm planning to put my laptop and phone aside, partly inspired by these intimate images - pretty powerful and thought provoking, don't you think? Speaking of switching off - have you been to Iceland? I went a few years ago and loved it. If (when!) I go again I'd like to stay here (the pool...!). Or this house with a sea view? 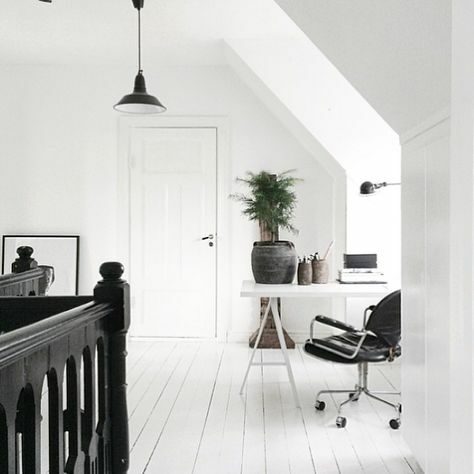 I'm also feeling inspired by instagram galleries Up knörth and Dudelum - the cabins and landscapes are a-ma-zing. 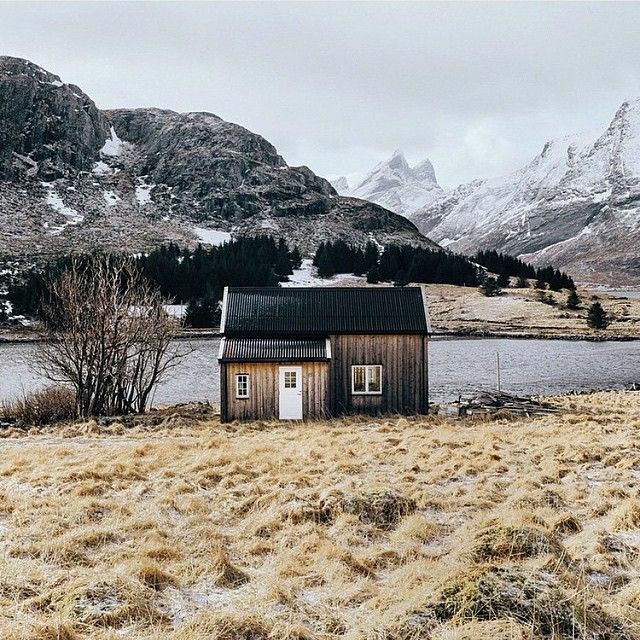 I'd love to own my own cabin one day in the middle of nowhere like this one in Norway. *sigh* and relax! If this doesn't inspire you, these pictures of the Norwegian Lofoten islands might...infact I could go absolutely anywhere on my travel inspiration board. Do you have a favourite holiday /travel spot? 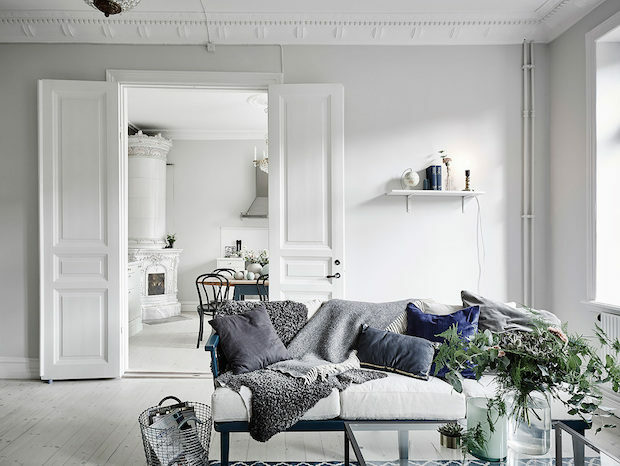 And finally - top five posts on my scandinavian home this month (in case you missed them): a Swedish apartment, an elegant home with touches of black and navy, a smart small space, a Finnish home in converted factory and a charming and relaxed Biarritz space. Did you have a favourite? Have a wonderful week! And see you Monday! Jenny Hultgren - Bohemdeluxe shared with kind permission. 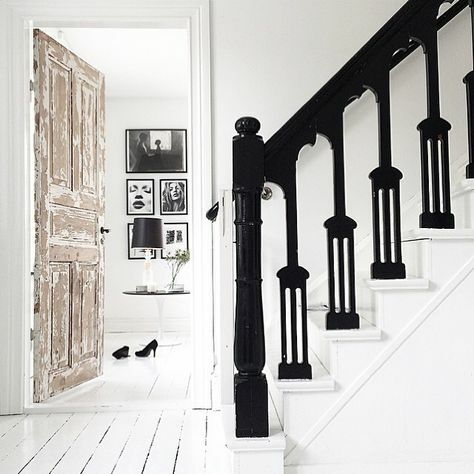 Oh how I'd love a home like this - beautiful spacious light-filled rooms, a 'spare' sitting room on the top floor....loving those black bannisters against a white backdrop - so dramatic! It's amazing how much softness (and romance!) 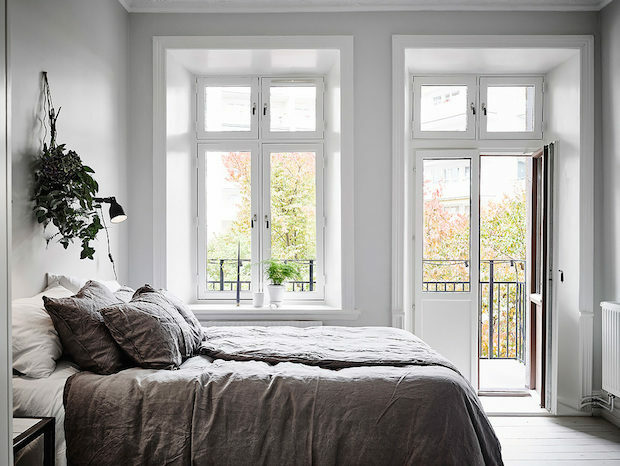 sheer white draping can add to a bedroom, the fabric over the bed looks like it's been strung from the ceiling in various places - nice and simple bedroom update / weekend DIY project? 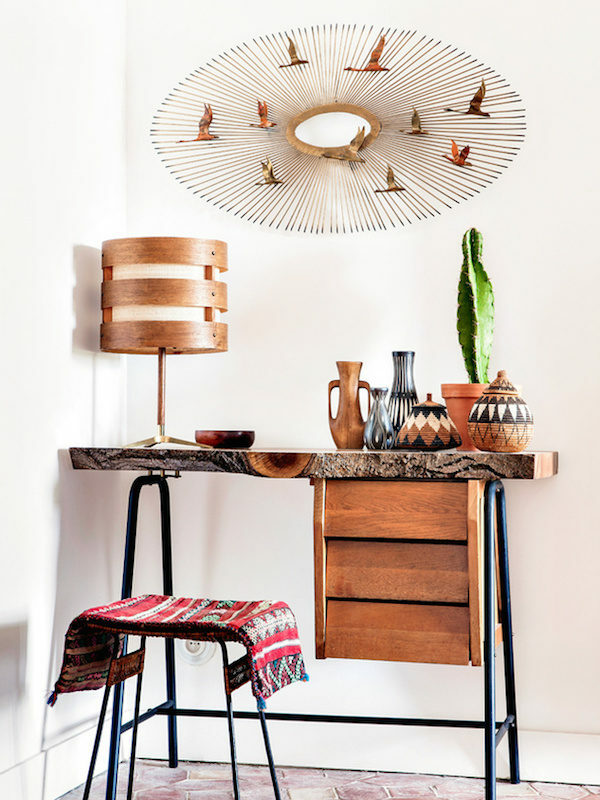 A note on where a few items are from: Tolix chairs, 265 Flos wall lamp, Beni Ourain rug. 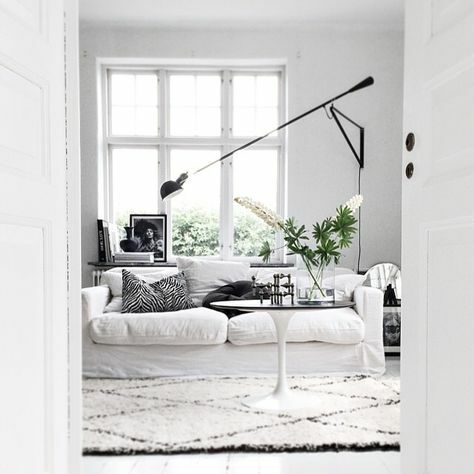 Get beautiful sofa covers for IKEA sofa's like this from BEMZ (select Basiq cotton, urban loose fit), Signal zig-zag floor lamp in black, white linen bedding, love this antique round wall mirror. 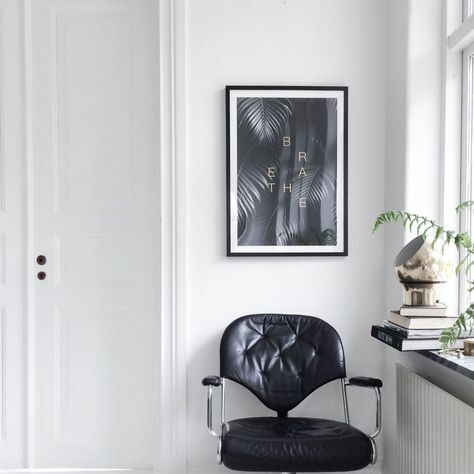 And a little more monochrome inspiration here: the striking home of a swedish photographer, a black and white apartment in Malmö and for a little added colour - this charming home! PS Don't miss out on the reader offer to receive 15% off art at Citizen Atelier with code SCANDILOVE - offer ends on Sunday October 25th, 2015. Hello! I have to admit I'm counting down the days to the weekend when I'm heading to London to visit friends and family - can't wait! Are you up to anything fun? 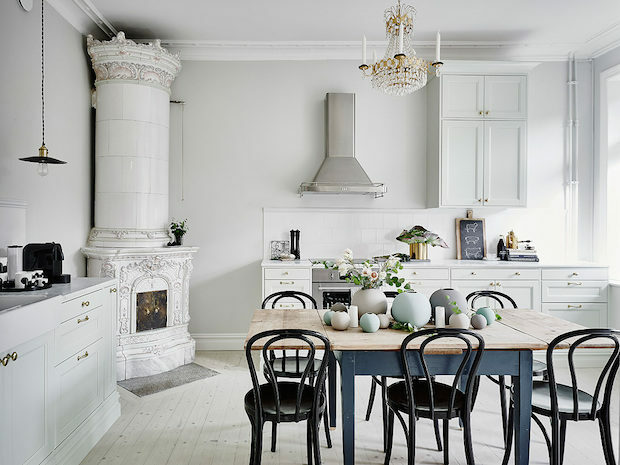 First though, there are fabulous Scandinavian homes to be explored, and today's comes in the form of a beautiful danish space. 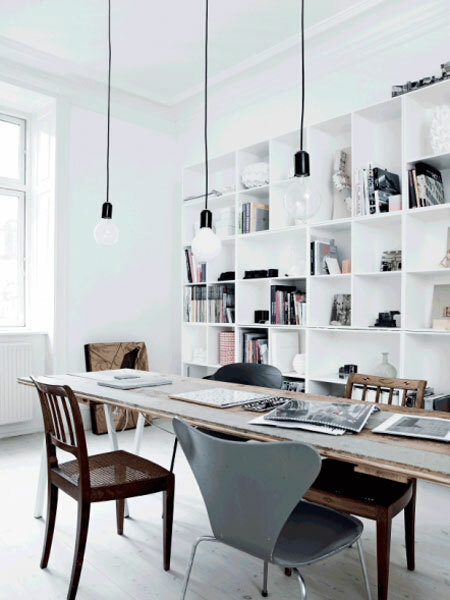 Situated in Vesterbro, one of my favourite areas of Copenhagen, this lovely apartment belongs to architect Marie Rasmussen. 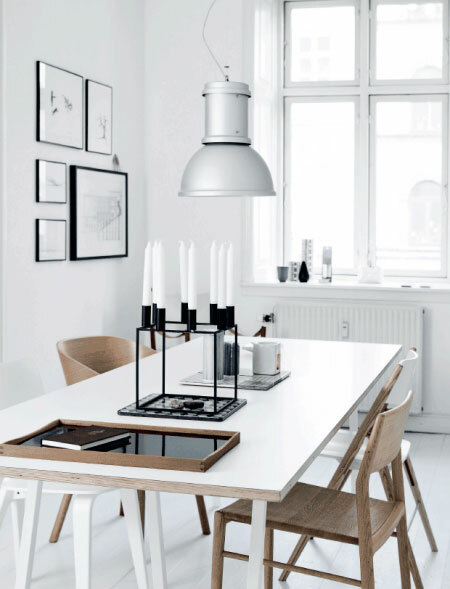 The pared-back nature of the home combined with the simple colour scheme means every item of furniture and statement artwork pops out. 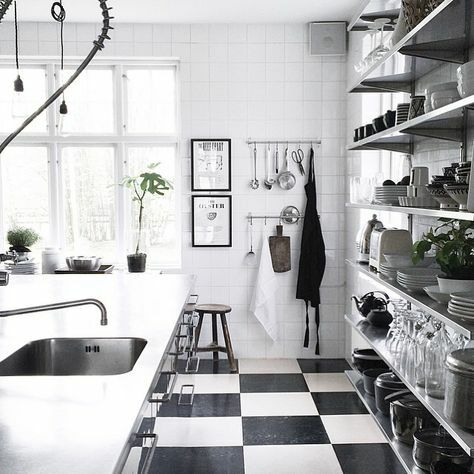 I'm loving the mix of antique, vintage and modern too. 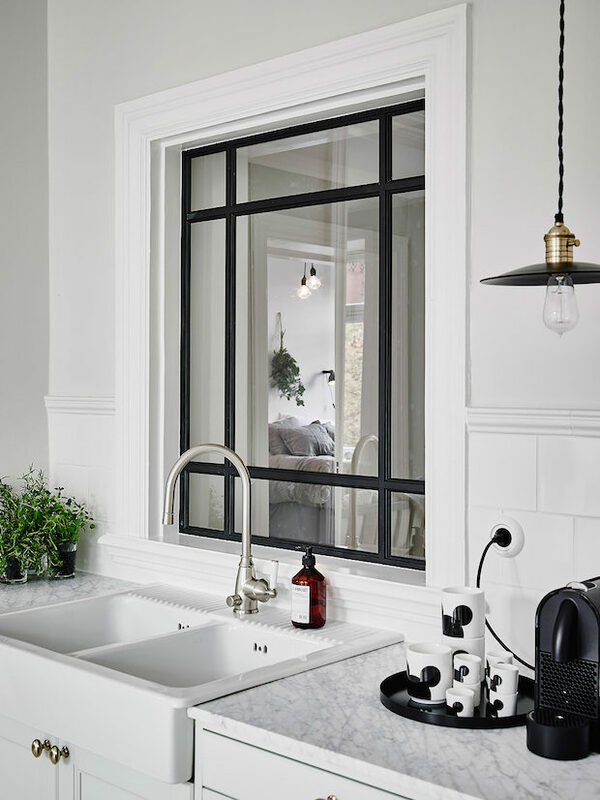 Photography: Tia Borgsmidt shared with kind permission. 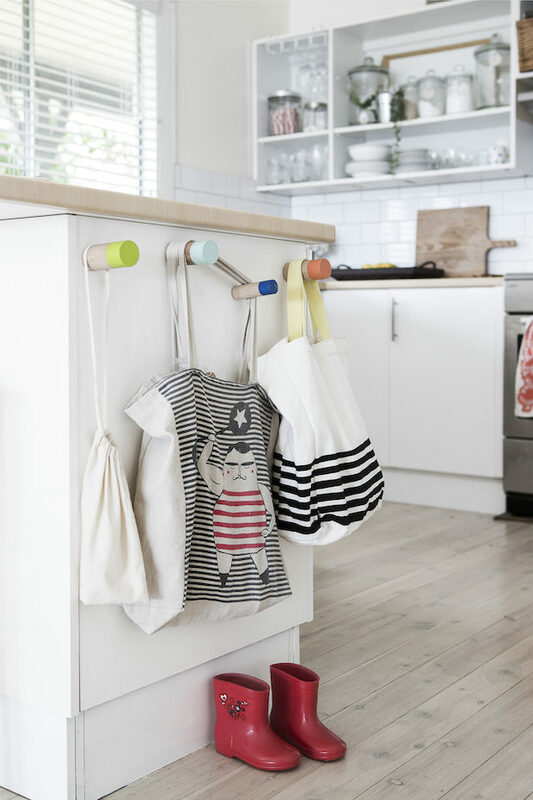 Styling Mette Helena Rasmussen. What a great home! 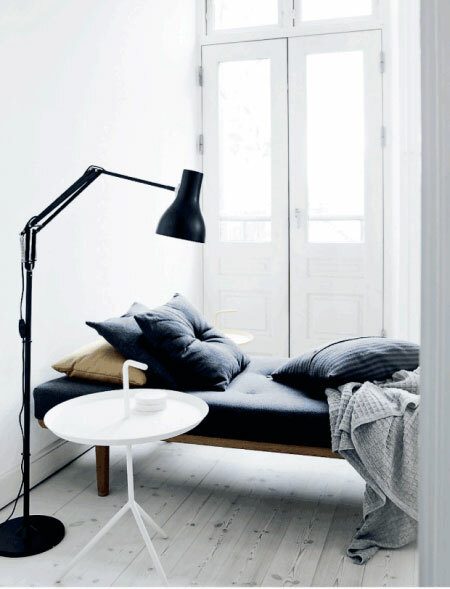 There are so many different 'zones' including somewhere calm to work, relax (that daybed and sitting room), eat and sleep. I absolutely love the artwork too. 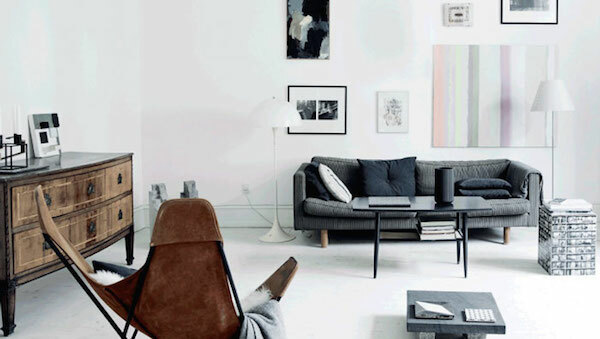 A few items I recognise: Butterfly chair, 7 series chair, Anglepoise floor lamp, DLM sidetable, Kubus 8 candle holder. 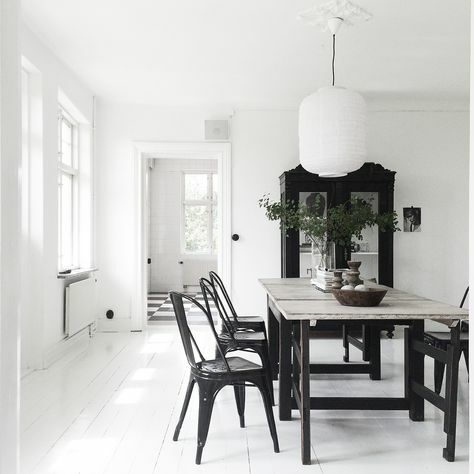 Other beautiful homes captured by creative duo Tia and Mette include an idyllic Danish cottage, a lovely student's home and a fab Copenhagen apartment with touches of mid-century. It was so interesting to read all your comments and discussions about how Christmas is celebrated in Australia a few days back. It sounds very different but great fun! I must try it at some point (I like the sound of going for a dip and tucking into seafood!). Your thoughts truly bring the posts alive - thank you! 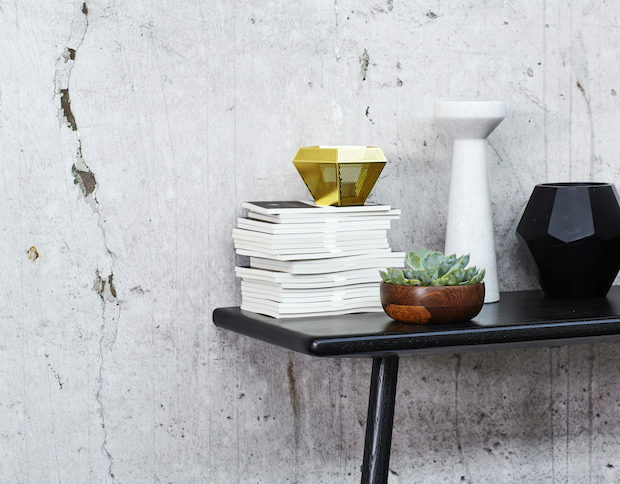 PS Don't forget to make the most of Citizen Atelier's 15% discount reader offer. More info here. 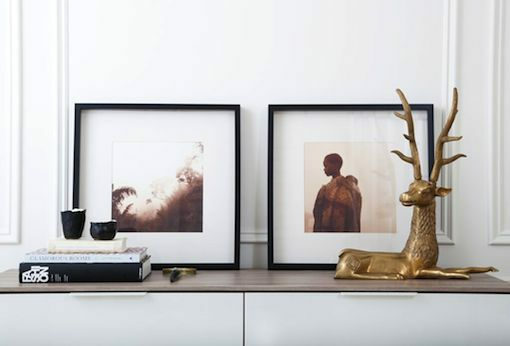 Art in order of appearance: Banks by Ashley Woodson Bailey, Silver pheasant #4 by Sean Gallagher, Arquitectures by Antonio Mora, Misty forest and Waiting in the clouds by Michael Wou. 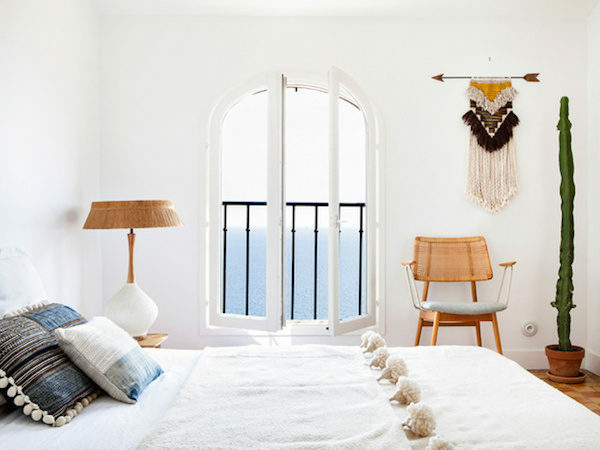 As you probably know, I absolutely love a seascape (I live by the sea and have sailed all my life), so I've got my eye on the photography by Gray Malin. Stephanie Vovas also has some fabulous '70's glam' pieces! Is there anything that's caught your eye? You can get more inspiration and keep up-to-date with the latest news from Citizen Atelier on Facebook, Instagram and Twitter. This post was sponsored by Citizen Atelier. 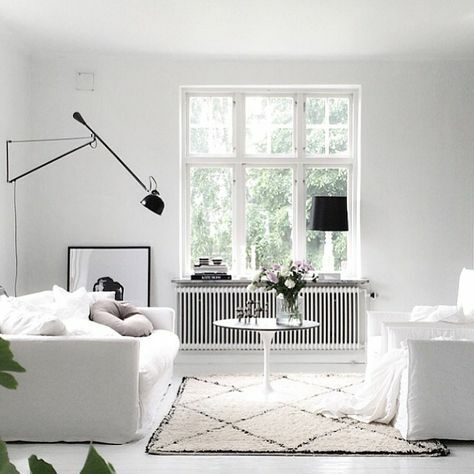 However, all opinions are my own and I only ever work with brands and online shops I love and are a natural fit with My Scandinavian Home. Thank you for supporting the sponsors which make this blog possible. © Hervé Goluza for Glamour France. Shared with kind permission. I wouldn't mind waking up to that view, how about you?! In fact, I get the sense that it would be hard to feel anything but relaxed here. Beautiful! 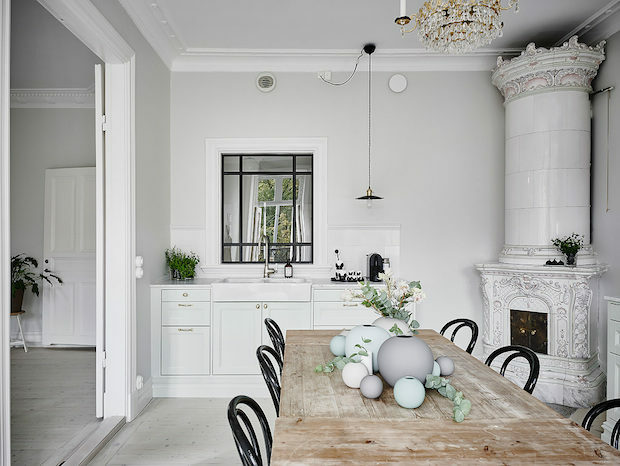 There are so many details and unusual items in this home, the more I look the more I find (look at those pendants over the outdoor table for example?!). 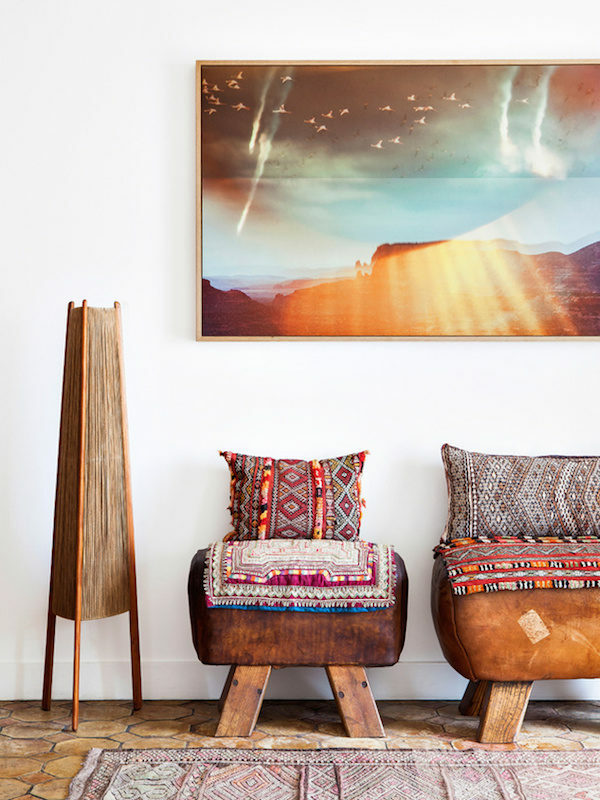 Quick guide: Source handmade kilim pillows / cushions here, this original miliatary army cot from the 1940's is similar (and fab). 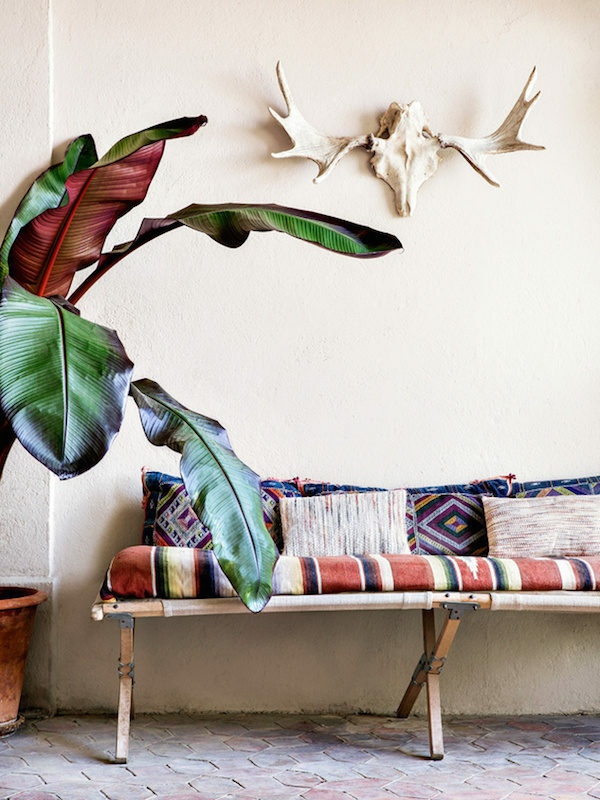 More bohemian homes include a Swedish fashion photographer's summer retreat, a Mexican house high up on a hill and the home of a Melbourne florist. 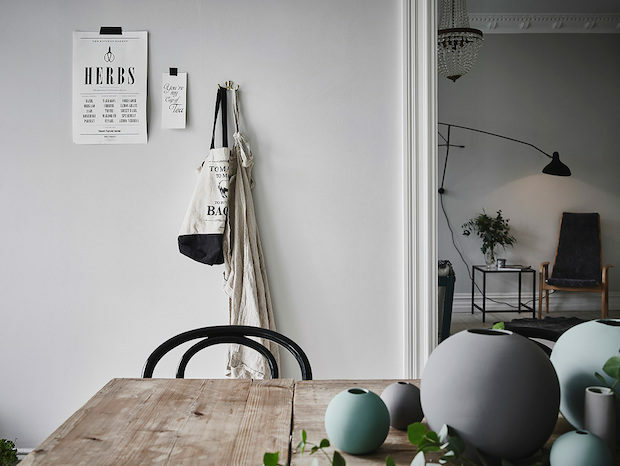 A side note before I shoot off: for all North American friends on here - I got word that one of my favourite Danish brands Hay is now available in your neck of the woods - via the wonderful shop Blackthumb. Hooray! 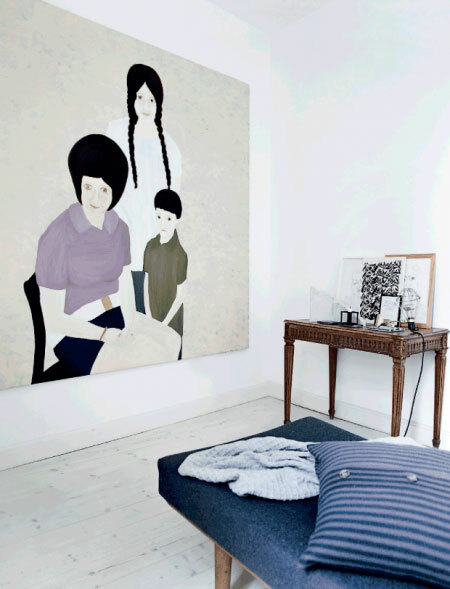 These lovely images of lifestyle blogger Stella Gaffney's home popped into my mail box yesterday. 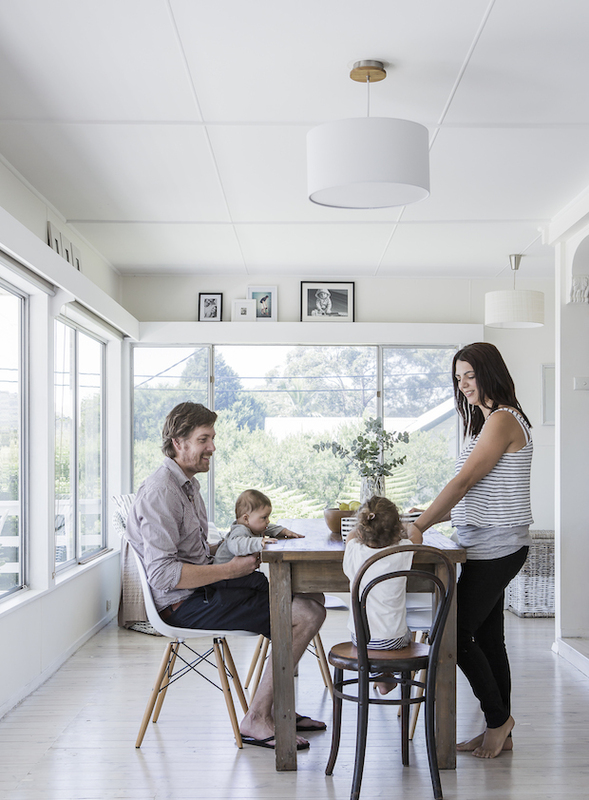 Stella lives with husband Michael and their two (very cute) children on Australia's Central Coast (looks like a very nice part of the world, I must say!). 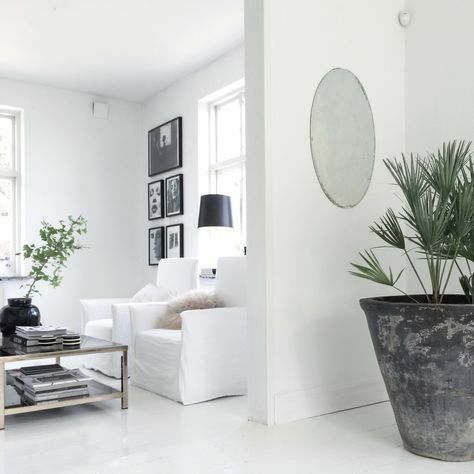 The home has a lovely view over the water and an abundance of natural northern light. 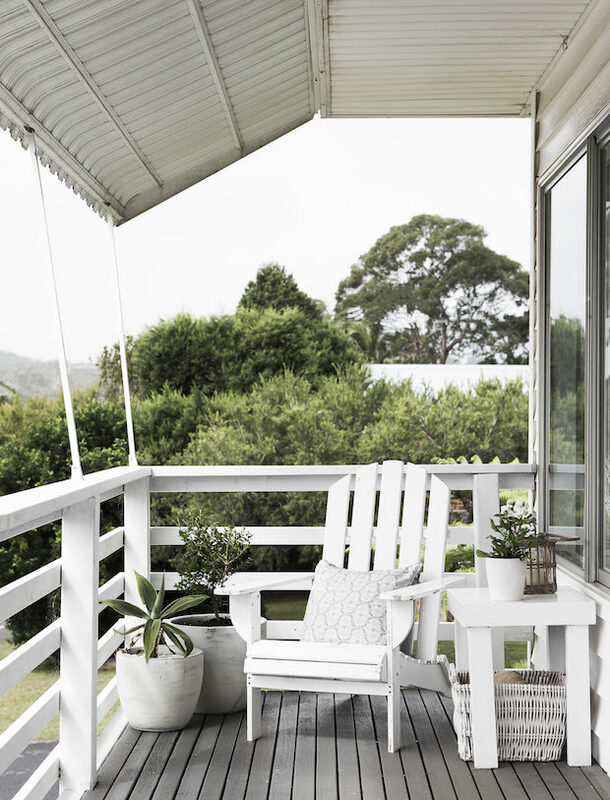 As a result the home has been kept pared-back with lime washed floors, white walls and natural materials to allow the view to steal the show. 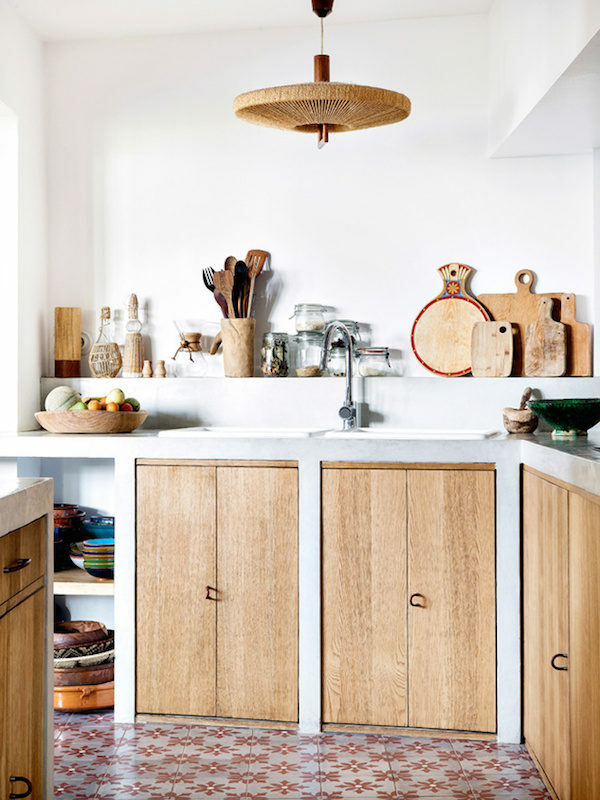 Home-owner: Stella Gaffney. Photographer: Maree Homer. Published first in homesplusmag. 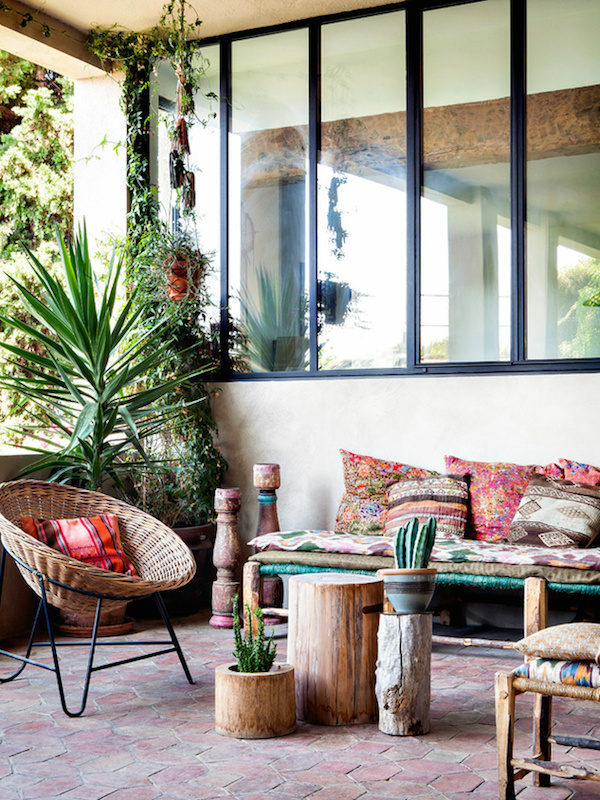 I'd love to be sitting on that terrace right now - how about you?! 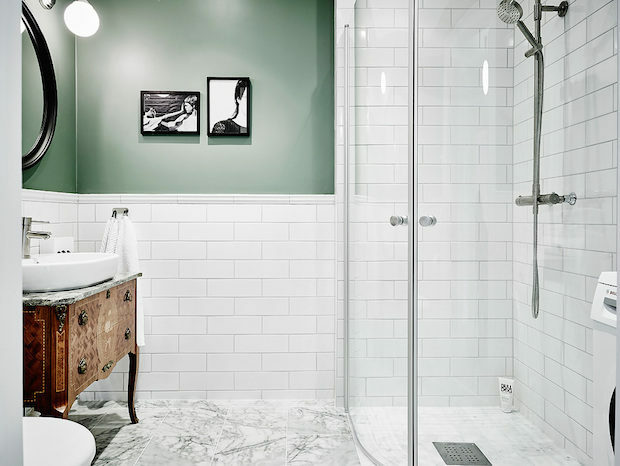 Is there anything in particular about this home that stands out to you? Quick note on two items which caught my eye - the cross cushion is from Aura by Tracy Ellis and the colourful wooden pegs can be found here. 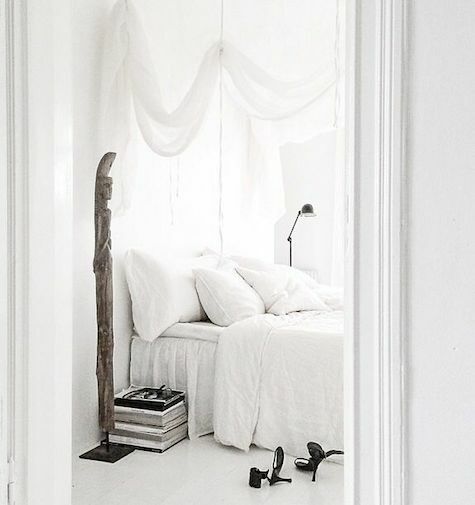 More inspiration from Stella's home on Instagram here. 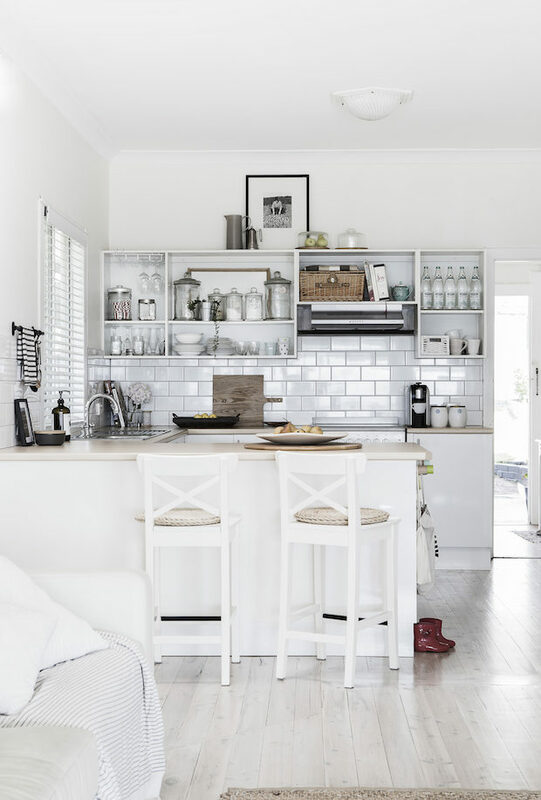 Other wonderful Australian homes include a retro beach house, a space decorated in dark greys and a relaxed boho home in the country. Having posted about Autumn / Winter 2015 and a little festive inspiration this morning I'm so curious to know what it must be like to celebrate Christmas in the summer? I've only ever spent it in England and Sweden where it's cold and in the latter place, white! - I'd love to hear how your Christmas day (or 'Eve' - which is the day they celebrate it in Scandinavia) looks?! Here in Sweden it's getting darker in the mornings (read - impossible to get up), candles are lit and my woolly hat and chunky knits are officially out. It's at this point I start to get excited about the winter months ahead. 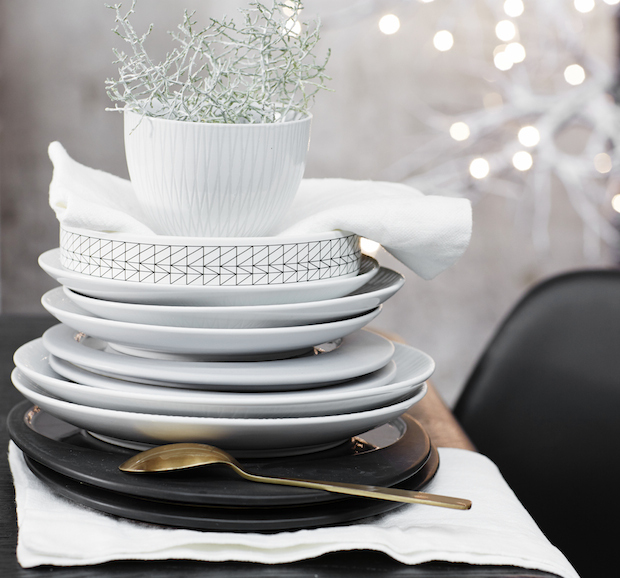 I've started to see a hint of the festive season in the shops too and done right, it's kind of exciting, don't you think? 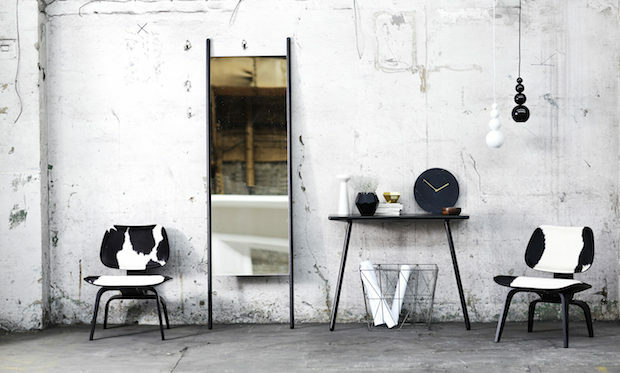 One of the first out is designer furniture and homeware store Houseology who have several new ranges and a brand new Christmas collection. 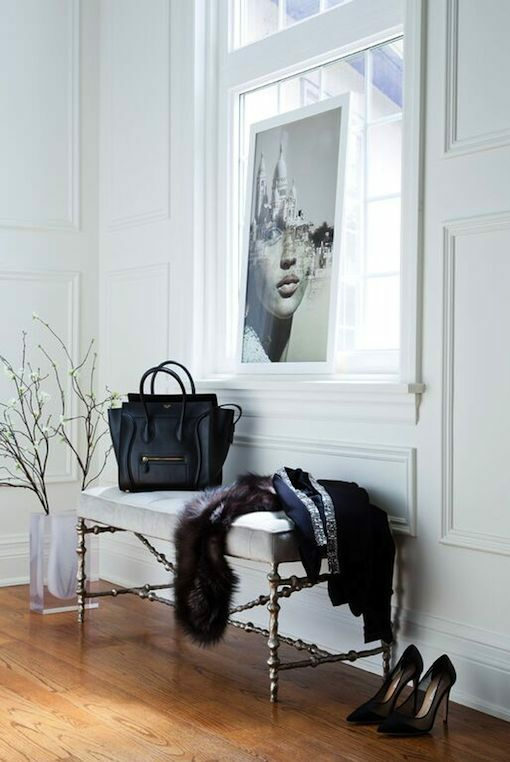 The items are presented in a series of three lookbooks (chic, luxe and urban) which capture the spirit of the season. 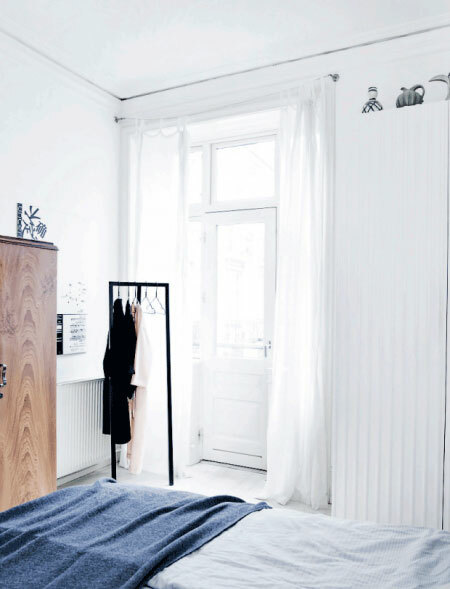 Here's a sneak peek from the Urban lookbook which focuses on the 'simplicity of Scandic design in winter' (we like!). 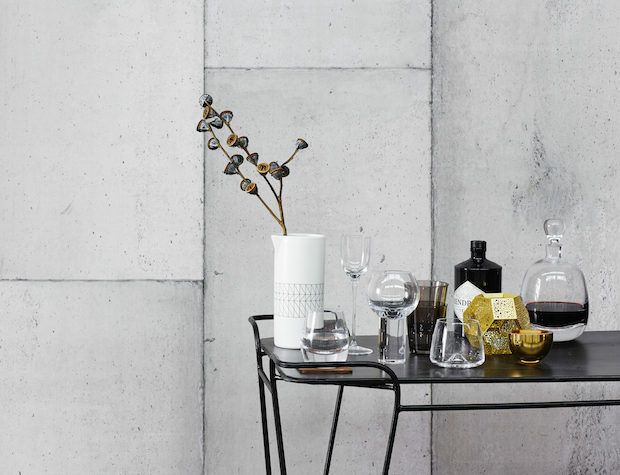 Think cool and contemporary, pared back, industrial materials, iconic designs and striking mid-century furnishings in a palette of monochrome, blush and brass. 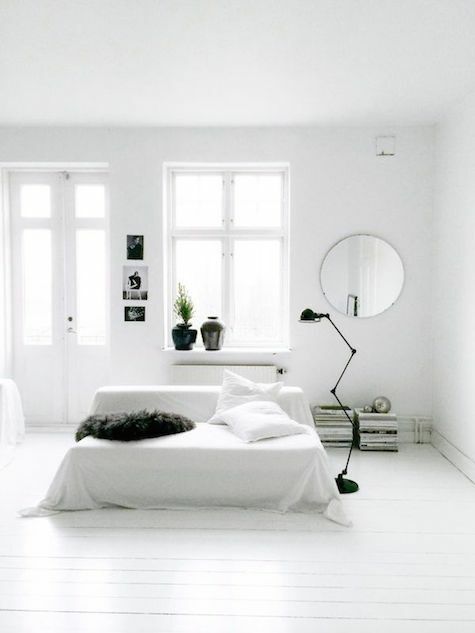 Perfect inspiration for the winter months to come, wouldn't you say?! 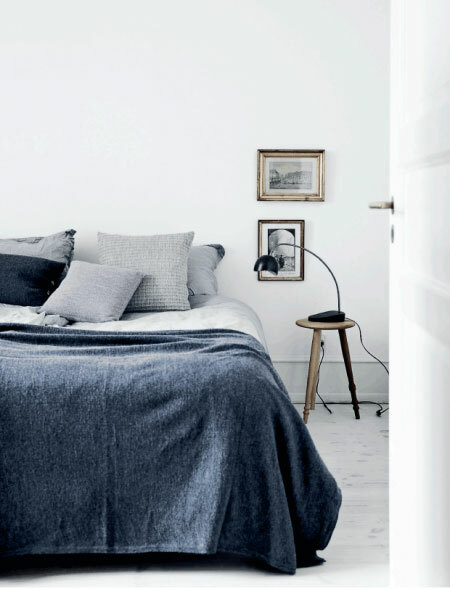 I love how the candlelight, blankets and cushions warm up the look for a cosy feel. 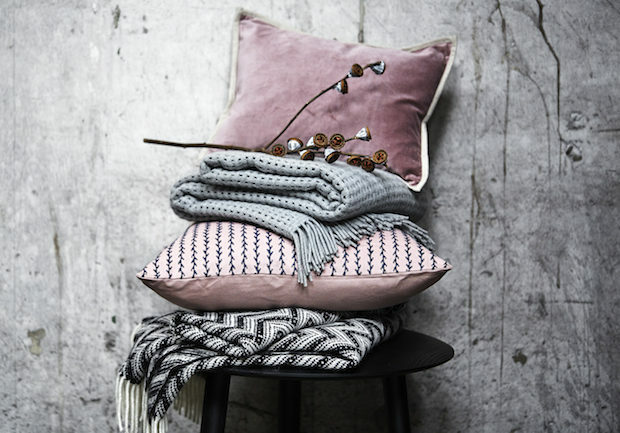 And how pretty are the Fabeo Cable Cushion, Murmur stem stripe cushions and Elvan zigzag throw against the concrete backdrop? 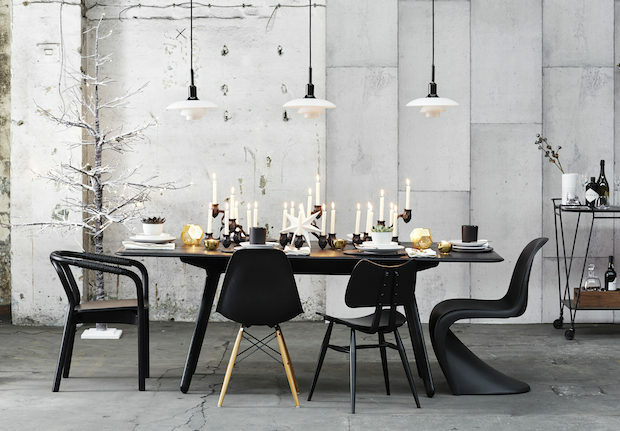 A few items I know and love: Normann Copenhagen knot chair, Ercols original butterfly chair, white porcelain star, Etch tealight holder, antique brass knife (really liking the brass cutlery trend for AW15). 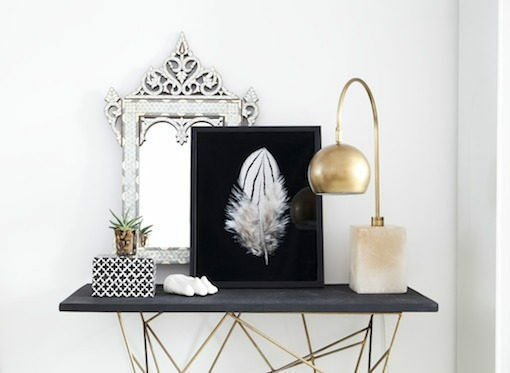 Everything you see in the pics can be found at Houseology (you can also check out the links directly from the Urban lookbook and get inspiration from the 'Luxe' lookbook for a winter scheme with a touch of Parisian glamour! Have a lovely day - and stay cosy! This post was sponsored by Houseology. All opinions are my own and I only ever work with companies I know and love with inspiring content which has a natural fit. 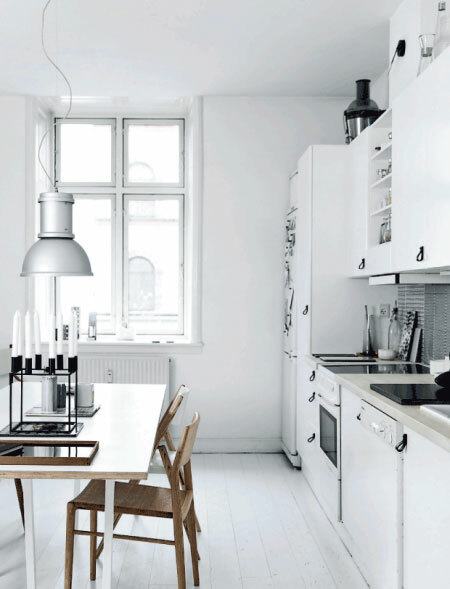 Thank you for supporting the sponsors who make My Scandinavian Home possible. Entrance Makleri. 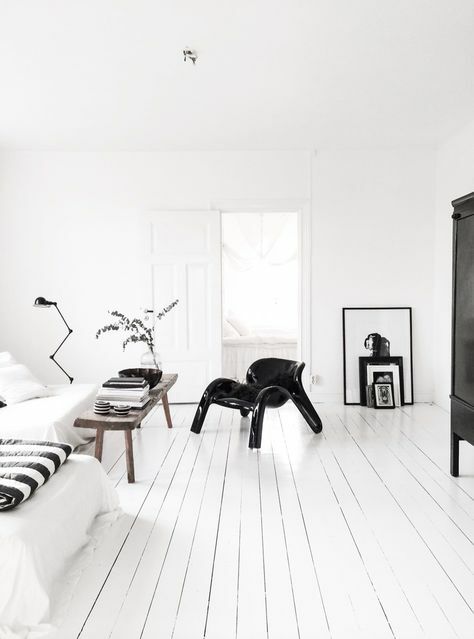 Photography: Anders Bergstedt. Found via Anna Gillar with thanks. Beautiful! I could definitely see myself padding around here, how about you?! Actually, it's for sale - so that could be a reality for someone! 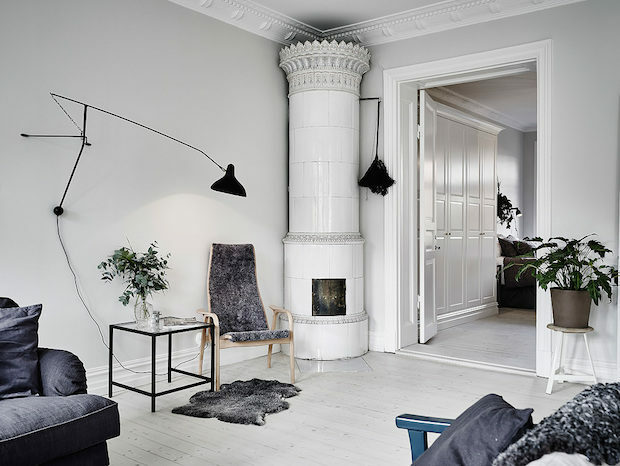 My eyes are on the kakelugn (masonry ovens) and the wall lamp. 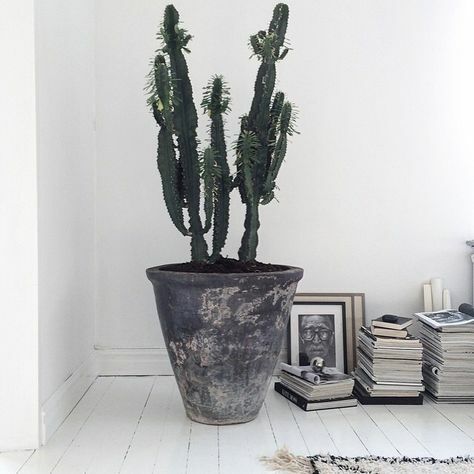 Is there anything that stands out to you? 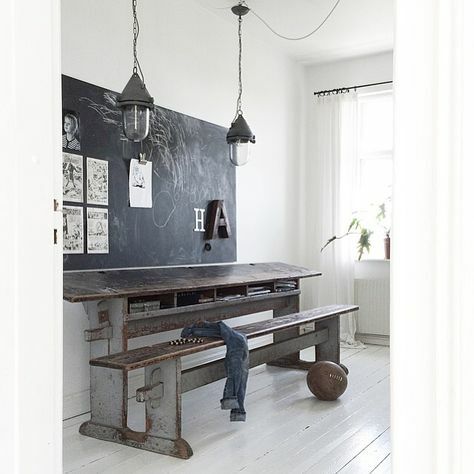 Quick guide on where things are from: Kitchen: find similar industrial pendant lamps here and this vintage slate blackboard is similar, Thonet 214 chairs (15% discount with MYSCAN), L:A Bruket hand soap, Nespresso espresso coffee machine. 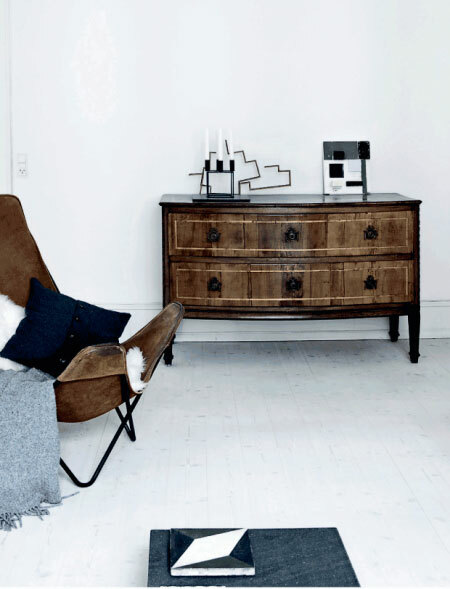 Sitting room: Mantis wall lamp, sheepskin rug. 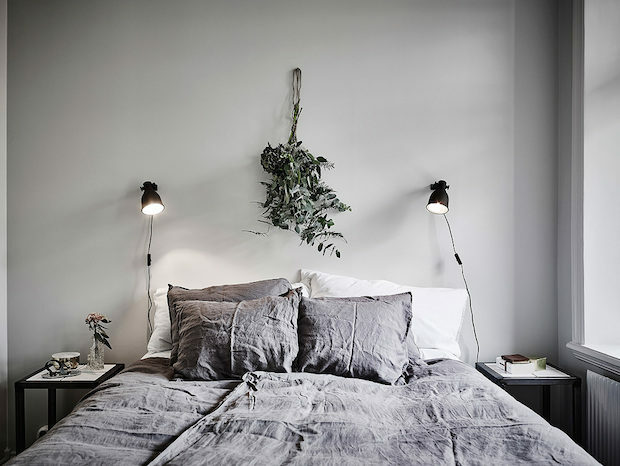 Bedroom: Natural linen bedding, Hektar wall lamp. 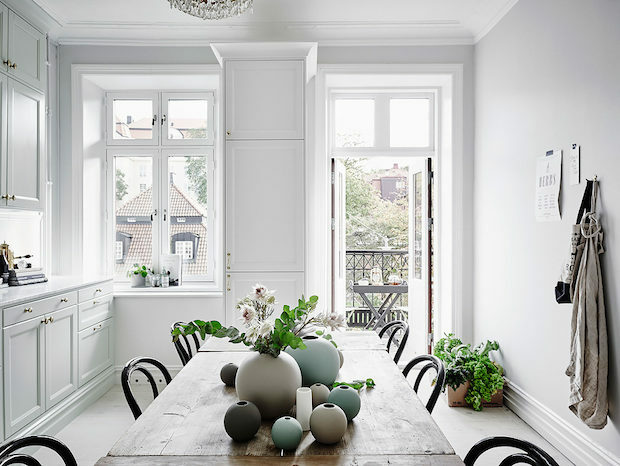 In case you missed it - I slipped in a cheeky weekend post - a book review of Ellie Tennant's latest book 'Chic Boutiquers at Home' and a sneak peek inside the beautiful Danish home of designer Kristina Dam. 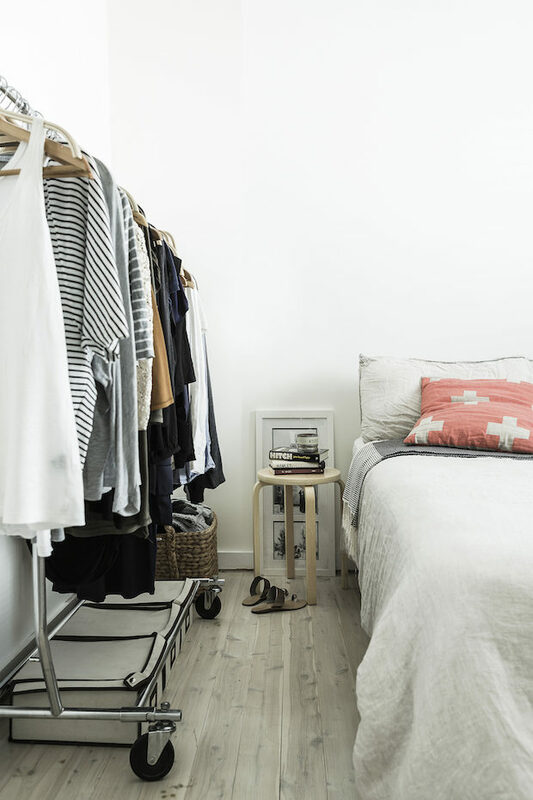 I was really excited and honoured to have my own home featured in Ellie's first book 'Design Bloggers at Home' last year. 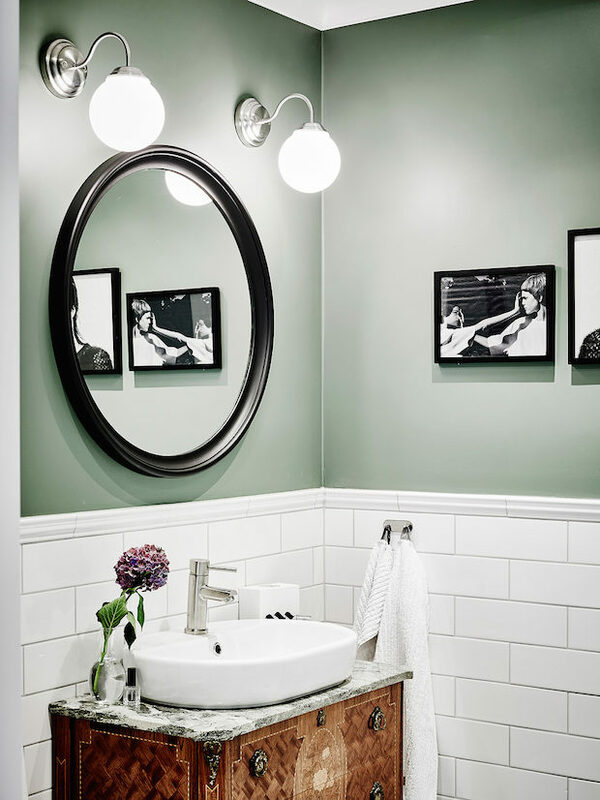 Oh and Benjamin Moore has just announced their colour of the year 2016. Thoughts? !